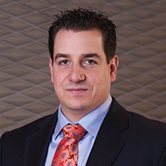 John Oliverio joined the Real Estate industry in 1988. He has nearly 30 years experience as a Top Producing Realtor coupled with decades of experience in the home building industry. John is a member of the Re/Max Hall of Fame and has been recognize for his Life Time Achievement Award, 25 Years of Industry Service, Chairman Award, Multiple Platinum Awards and more. In 2016, he was nominated as a finalist by CREB in the 2016 ROAR Awards, recognizing John for his outstanding Leadership and Mentorship. Away from the office, you will find John indulging into his passions which include Crossfit training, running, golf and family time with his wife and 6 grandchildren. 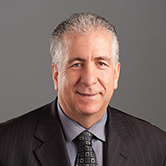 Vince Oliverio was born and raised in a real estate house hold right here in Calgary Alberta. After graduating from Mount Royal University with a degree in Small Business and Entrepreneurship he went on to becoming the site supervisor for O2 Developments. Within a short time, Vince moved from Site Supervisor to majority share holder of O2 Developments. 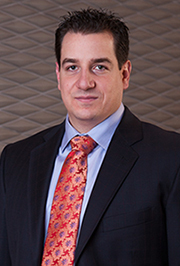 Currently, Vince Oliverio is the lead sales representative for O2 Developments inner city division and rural/acreage sales division. His knowledge of building custom acreage estate homes and inner city infills proves to be a valuable asset to his real estate colleagues and clients.